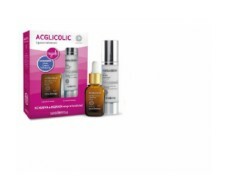 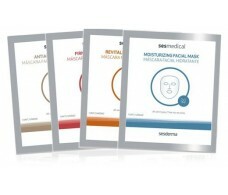 Caudalie Resveratrol Lift day fluid SPF20 40ml. 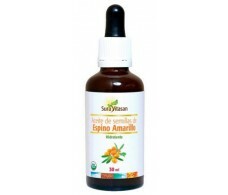 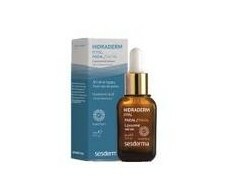 Sura Vitasan Seed Oil Sea Buckthorn 30ml. 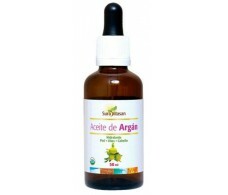 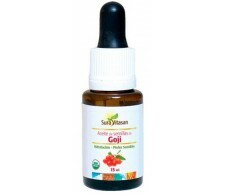 Sura Vitasan Goji Seed Oil 15ml. 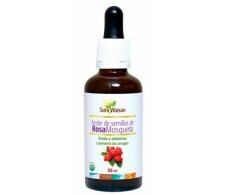 Sura Vitasan Seed Oil Rosehip 30ml. Sura Vitasan Oil 15ml Essential 5. Moisturiser 40ml Caudalie sorbet Vinosource. 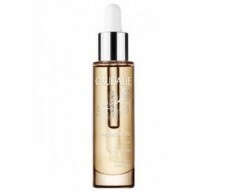 Vinosource Caudalie Nourishing Cream 40ml Flux. 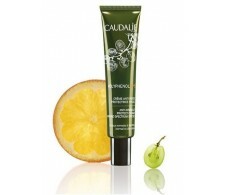 Caudalie Polyphenol C15 Protective anti-wrinkle cream spf 20 40ml.